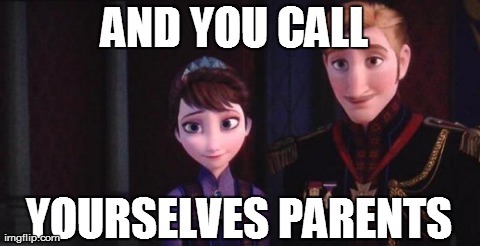 After Frozen came out, everyone and their mom learned the words to Let it Go either by hearing it overplayed on the radio or over-sung by a local small child. I, on the other hand, learned the words to the majority of the songs on the Frozen soundtrack so I could belt them out in proper Broadway style on exciting afternoons spent home alone. As I sang For the First Time in Forever for the thousandth time, some things about Anna hit me that hadn’t occurred to me before. 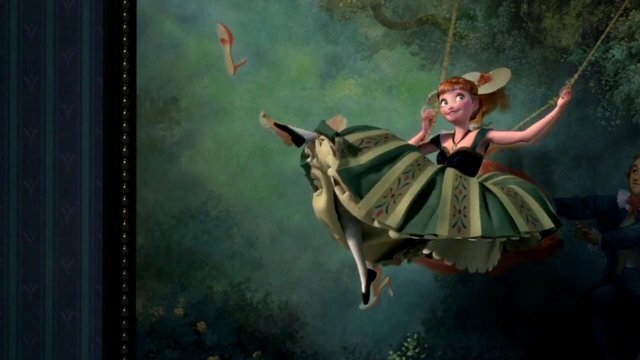 When I went on to sing Love is an Open Door and related that to the other songs, I realized that there are some things made obvious about Anna that you only really see in her songs. So, here is a blog post about the things that I’ve discovered. This song serves the purpose of backstory, as well as a nice we-don’t-want-to-waste-time-watching-them-grow-up-so-let’s-speed-through-it montage. I didn’t have any “OHHH!” revelations during this song, but I think it’s important, throughout the entire soundtrack, to note how often Anna mentions doors. It’s a pretty significant factor, and people scoot right by the fact that Anna has been shut in as well as shut out her entire life and knows what the back of a door looks like better than she knows what her own sister looks like. I’ve also seen some uproar about the idea that Anna wasn’t enraged with her sister for shutting her out and I have a couple responses to that. A. She grew up with it. Her parents normalized Elsa being locked away, and since Anna was a young child she’s seen her sister’s bedroom door shut. She has faint memories from before that, but honestly, that would’ve been blurred as she grew older. B. Anna doesn’t hold grudges. Ever. It’s not so much that she’s stupid or naive or forgiving, she’s just not that kind of person. She’s aware that it takes up too much energy to be that angry all the time (note: Elsa and her fear/anger at her self). Anna has no reason to be angry at Elsa. Elsa was locked away by her parents and after they die, Elsa continues to be locked away. Nothing changes. There’s no reason for Anna to suddenly hold this against her after they die. Elsa hasn’t been there for Anna ever, so Anna has no reason to hold it against her. It’s just the way her life has been. This song is the most important in understanding Anna’s character. There are a lot of obvious lines that backup what Anna has gone through. Somehow I missed a lot of the substance of this song the first few times I heard it. This song is the main reason for this blog post, though, so let’s go through it piece by piece. The first indicator that Anna has led a quiet, lonely life is the line “There’ll be actual real live people, it’ll be totally strange!” Anna has hypothetically had maids and servants and other people to socialize with, but she’s had zero people her age and no family since her parents died. We don’t know how involved her parents were before they died, but it’s safe to assume they were pretty preoccupied with running a kingdom and trying to figure out what to do with their ice-spitting daughter. This is the first real event happening in Anna’s life; the first time she’ll be around people her age (for the first time in forever I won’t be alone), and although she could socialize with servants/workers, it wouldn’t have been looked upon positively considering her status. And she obviously could never marry any of them, which brings me to the next point. This is Anna’s first opportunity to socialize, yes, but it’s also her first chance EVER IN HER WHOLE LIFE of finding someone to possibly love (I know it’s totally crazy to dream I’d find romance, but for the first time in forever at least I’ve got a chance). 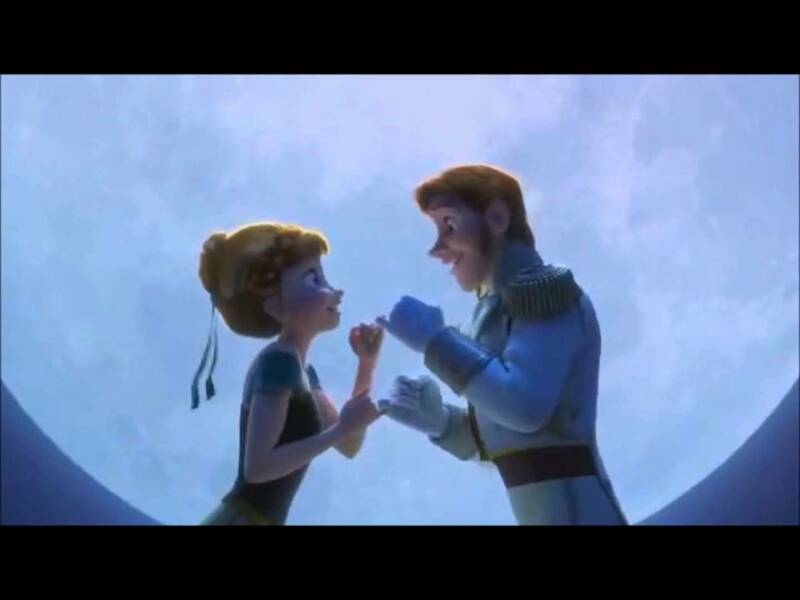 I know most everyone loved the realistic take Disney took on the barely-know-you-let’s-get-married engagement between Hans and Anna. Elsa and Kristoff (who is, by the way, the most reasonable person in the entire film) were shocked and pretty appalled at her naivety and eagerness. The thing I wish more people realized before laughing off Anna’s enthusiasm and determination in marrying Hans is that she – again – has had zero time to socialize with anyone her age, let alone anyone who would be eligible to marry her. She’s never even had a friend besides Elsa when she was young (then we’ll laugh and talk all evening, which is totally bizarre, nothing like the life I’ve led so far) and the engagement to Hans actually makes perfect sense when you consider the idea that Anna knows their heritage needs to continue in order for them to maintain control of the kingdom and Elsa is clearly not ever coming out of that room, PLUS Anna is lonely. She’s super duper lonely and has been her ENTIRE LIFE. She wants friends. She wants human contact. She wants someone to smile at her. This is legitimately the only time she can ever – EVER – foresee being around anyone at all, so her engagement makes PERFECT SENSE because when would she have the opportunity to find anyone to marry ever again? She clearly doesn’t get invited to balls, and they’ve never even had a ball ever in the eighteen or so years she’s been alive, or at least the thirteen since her memory was messed with. The point is, this is her only hope at making any friends or life-long companions of any kind so it was actually kind of perfect the way it worked out (I know it all ends tomorrow, so it has to be today), if you ignore the fact that Hans is a complete narcissist with terrible intentions. If the reality of what this song title means from Anna’s perspective (as well as Elsa’s) doesn’t punch you in the metaphorical gut, then I don’t understand you. Hans says, “But with you I’ve found my place,” (probably referencing the jerk move he would later make in the film), but Anna says “But with you I see your face,” which to me originally sounded like a really dumb line meant solely to rhyme. When I thought about it, I realized the significance a simple acknowledgement from someone Anna cares about would mean. Elsa has been hiding herself from Anna the entire film to protect her, which Anna obviously isn’t aware of. But the idea that to her love is an open door is bizarre considering the only love she’s ever known has been a closed door. To her, Elsa being hidden away is like a wall in their relationship (haha. it’s literally a wall though.) but to Elsa love is a closed door. 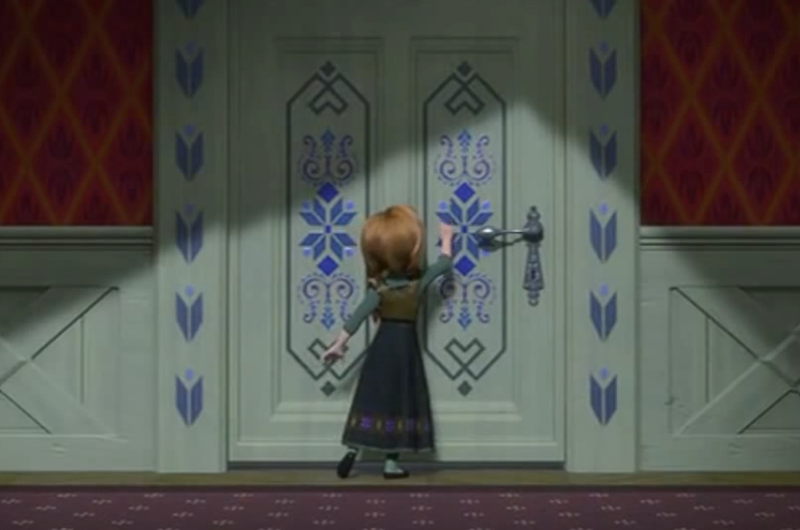 Elsa is showing Anna she cares about her more than herself by locking herself behind a door, but nobody bothered to tell that to Anna. Later on during the First Time in Forever reprise, we see Anna demonstrate her mindset of love being an open door by inviting Elsa to come back with her. 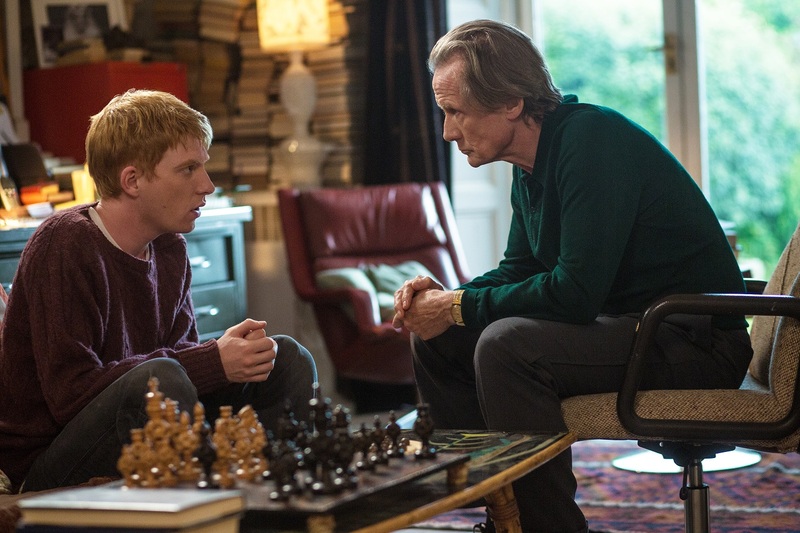 Love, to Anna, is working through things together – which is probably what her parents taught her. Love, to Elsa, is keeping your problems and mess away from everyone else – which is exactly what her parents taught her. 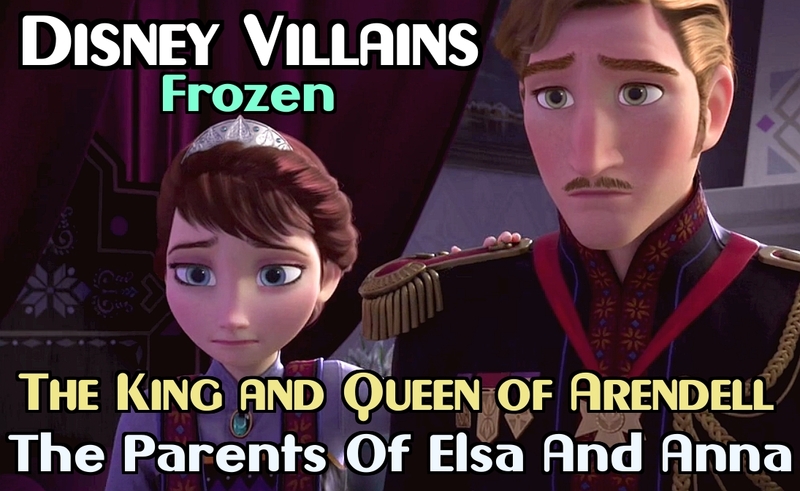 Essentially, anything bad that happens in this movie can be chalked up to the King and Queen of Arendelle being really horrible parents. 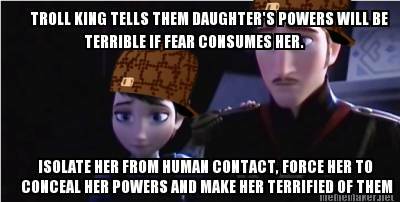 They abused Elsa, they ignored and isolated both of their children, and they elaborately and deliberately lied to Anna. The fact that Anna has a skewed idea of what love is is the mildest form of damage that could come out of parenting this bad. Tags: a brief analysis of frozen, anna of arendelle, disney, disney songs, disney's frozen, do you wanna build a snowman, for the first time in forever, frozen, frozen anna, frozen elsa, frozen movie, frozen songs, joy writes things, love is an open door, princess anna, queen elsa | Permalink. I completely forgot to write anything about this book. My bad. I did not really enjoy this book. It was way too long and too dry and too ugh. The main character went from being annoying to being tolerable to making bad choices and being annoying again. I don’t like being significantly smarter than everyone in a book. It just means I can predict every piece of the story and I just read a book about people making really bad choices. I didn’t really learn anything or enjoy much of this book. I had to push myself to finish it. Unpleasant. I won’t be finishing the series. This book was on my mental to-read list for a while, probably since college. Most of my friends had read in and spoke highly of it, and I really liked the movie. I’d been putting it off for a while and then I saw it at the library (along with the next book on this list) and thought I’d take the plunge. It was pretty good, overall, which I expected. It dragged on a bit toward the end – got a bit mathy. I’m a fan of sci-fi, but I am not a fan of actual science. 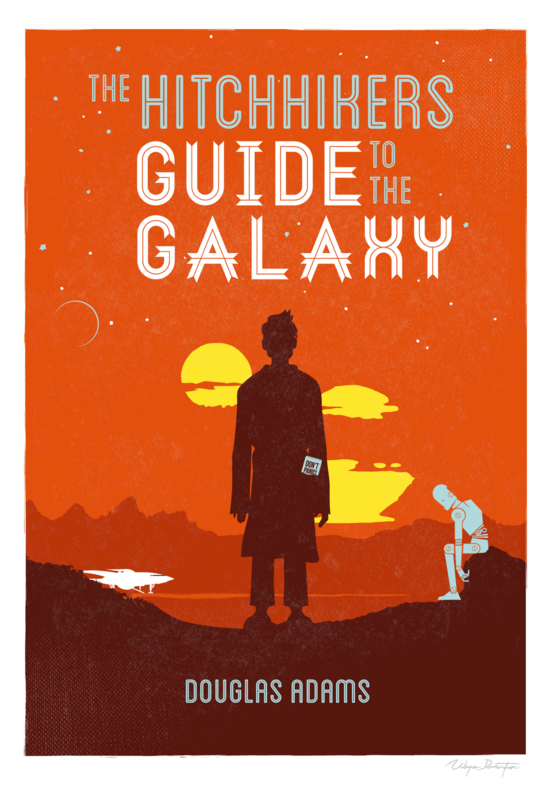 So I understand that is a personal issue and don’t hold it against Douglas Adams or this book. Clearly I am running out of squares. I’m going to have to be more selective about the books I read in order to try to fill this dang card up. This was a stretch, considering the break up was tiny and irrelevant, but STILL A BREAK UP. 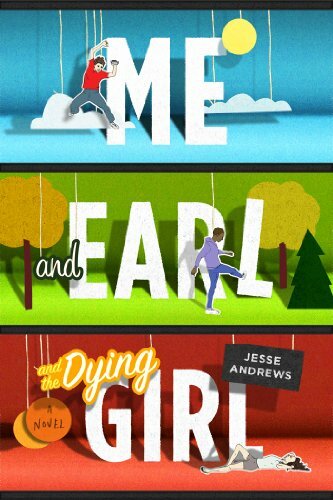 This book is written in such a fun way; Jesse Andrews has a really unique, self-deprecating style that I actually enjoyed. He walks the fine line being so complain-y and self loathsome that he’s annoying, but manages to keep it readable and entertaining rather than obnoxious. I can’t wait to see what else he ends up writing. I’m lucky this book made me tear up, otherwise I would’ve had no where to put it on this card. You all know how I’ve had mixed feelings about Rowell: first being completely smitten with her (Fangirl) and then being severely disappointed and bored (Eleanor & Park). 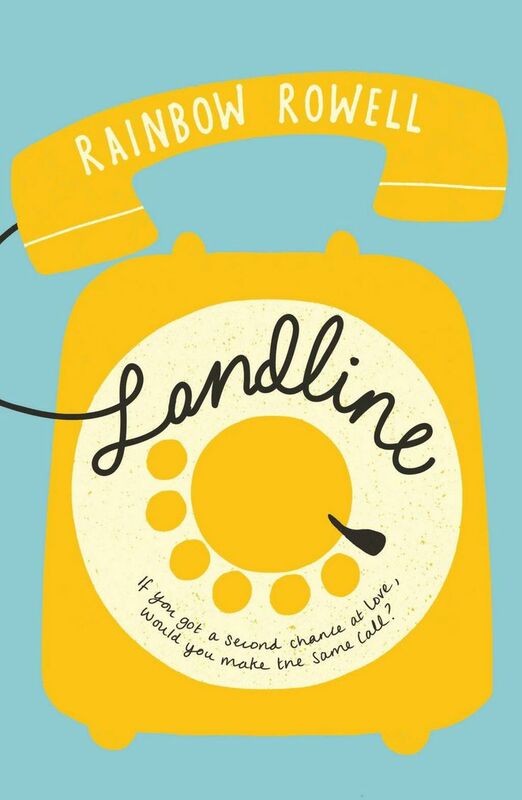 Landline brought me right back to where I was after Fangirl – sonce again I am quite a fan of Rowell and I would like her to write my life into a love story. Her novels are clearly my outlet for my hopeless romanticism. I hope she spits out another one soon so I can engulf myself in it (or I’ll probably just go read Attachments…). Definitely A+ work, especially for the upper end of the YA age bracket (again, sort of a stretch, but I’m counting it as YA since it’s by Rowell who is clasically a YA writer); I don’t tend to enjoy books about older people (cough people my age cough) but I really liked this, despite some lack of relatability. ALSO, I officially got BINGO upon finishing Hitchhiker’s Guide. So congratulations to ME. Tags: book bingo, book review blogs, book reviews, douglas adams, hitchhikers guide to the galaxy, jesse andrews, joy writes things, landline, me and earl and the dying girl, meghs book bingo, meghsbookbingo, rainbow rowell, reading bingo, scott westerfeld, the hitchhiker's guide to the galaxy, uglies, uglies book review, YA fiction, YA literature | Permalink. Sometimes I get motivated to watch an absurd amount of movies. This happened to me a couple weeks ago, and I managed a pretty good run from Beasts of the Southern Wild to The Big Ask. Shortly after I watched the movie that is #1 on this list, I saw a commercial for an extremely cheesy RomCom and had a revelation. There are so many fantastic and realistic movies about love out there, why are people watching Blended and How Do You Know over and over when they can watch movies of the 500 Days of Summer/Eternal Sunshine of the Spotless Mind variety? Maybe part of it is that people watch movies to drown their realistic worlds in fantastical Barrymore/Sandler slapstick romance, but I think a big part of it – for people like me, anyway – is that they haven’t heard of them. And while I appreciate Sweet Home Alabama just as much as the next hopeless romantic, this list is for those of you in the mood for something more unexpected and unusual. On the more cliche/typical side of romance movies, That Awkward Moment is still refreshing and different in its own way. Reasons it was almost on this list: The Com aspect of this Rom Com is definitely stronger than the Rom, which is the reason I enjoyed it so much. Also, it never hurts to throw Zac Efron into the picture – especially when the picture is not a High School Musical. 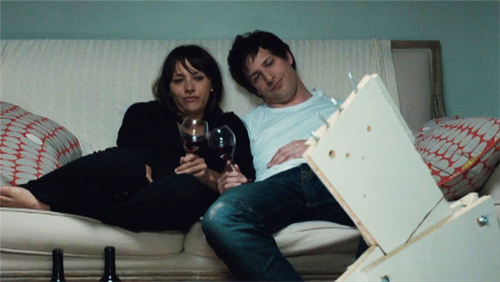 This movie is about two people who find each other and end up caring despite the overwhelming atmosphere of apathy and complacency around them. Reasons it’s on this list: The symbolism alone is so fantastic. The feel of the movie is not romantic, which I guess is part of what makes this “love story” appealing to me. 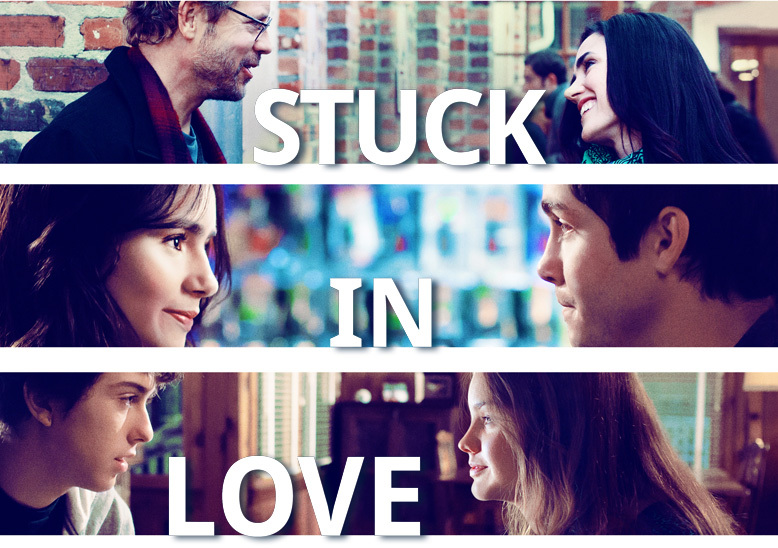 It is labeled a love story, but it does not resemble one until it is one. Caution (TW): There is a lot of shown suicide in this movie, and while it isn’t entirely graphic, it is definitely present. 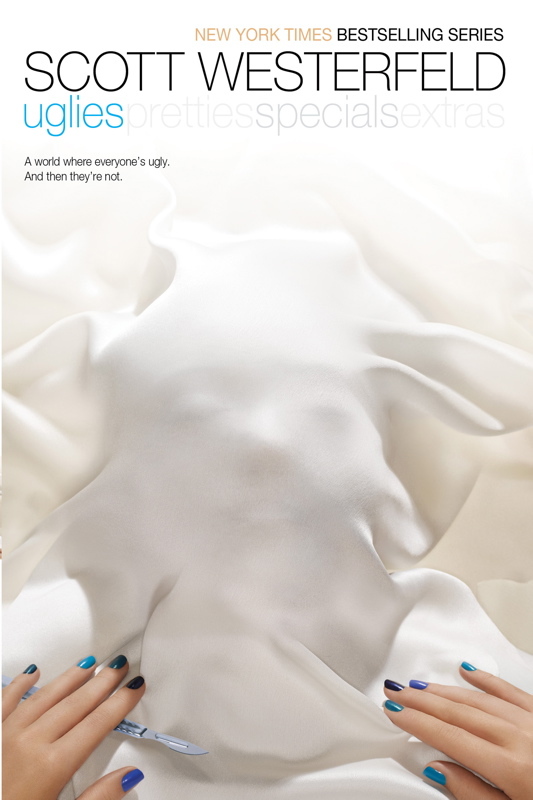 If that is something you need to stay away from, do not see this movie. Normally, love story movies build up to a marriage. That’s how you knew a play was a comedy back in ye olde times – it ended in a wedding. This one starts out with a wedding. Unexpected. Reasons it’s on this list: A story about love can still be considered a love story, even if it doesn’t quite go how you expect; The love is the important part. This movie isn’t lighthearted or fun. If you want a movie that will give you hope, this isn’t it. It will, however, deliver gut wrenching performances by Michelle Williams and Ryan Gosling and allow you to watch a love story from beginning to end. Reasons it’s on this list: This is one of the most realistic love stories I believe I’ve ever seen. It’s brutal. It’s human. It’s unhappy. I love that it’s unhappy. I love that it shows that sometimes what we think is love is unhappy and ugly. 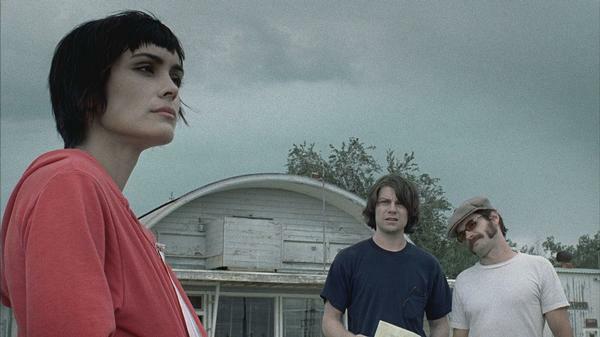 I love the rawness of this movie. Well rounded. This movie is well rounded. It hits all the bases, has loads of ups and downs and twists and turns and leaves you feeling like you don’t regret the last two hours of your life. Also, time travel. Reasons it’s on this list: The thing about making a list of “love story movies” as opposed to a list of “romantic comedies” is that you can change that to mean whatever you want. Love between two lovers, or love between a family or whatever. You can love anyone or anything, and that is not limited to romantic love. Calm down. This movie has romantic love too. 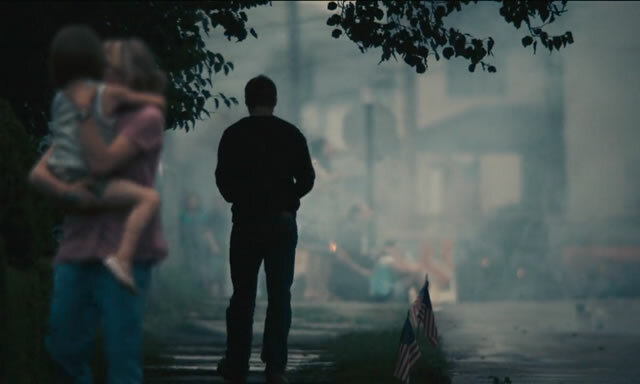 But the love between family members is what really impacted me from this movie. A movie about love and writers, with the theme of writing about experiences hovering over everything, starring Logan Lerman, Kristen Bell and Greg Kinnear. What is not to like? Reasons it’s on this list: Realism meets happy ending. Boom. There you go. Tags: about time, blue valentine, celeste and jesse forever, love, love movies, love stories, movie blogs, movie reviews, rom coms, stuck in love, that awkward moment, wristcutters: a love story | Permalink.